To book simply click on the link below to see the full list of Hoseasons breaks during May half term. 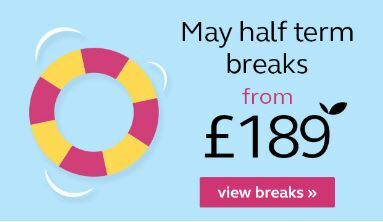 With accommodation all over England and Wales plus Holiday Parks based in Spain, France, Holland, and Italy you are spoilt for choice when you choose to book with Hoseasons, they have over 30,000 places to stay in coast and country settings. 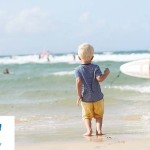 The Hoseasons company are very well established, they have been in the holiday business for 70 years, so you can be sureyou are in safe hands! Their aim is to give you a fantastic home from home with a comfortable, fun holiday accommodation with everything you need for your short break away with your friends and family. Lots of the accommodation also allows pet so there’s no need to leave your family pet at home! Hoseasons also have deals where pets go free so be sure to check them out. 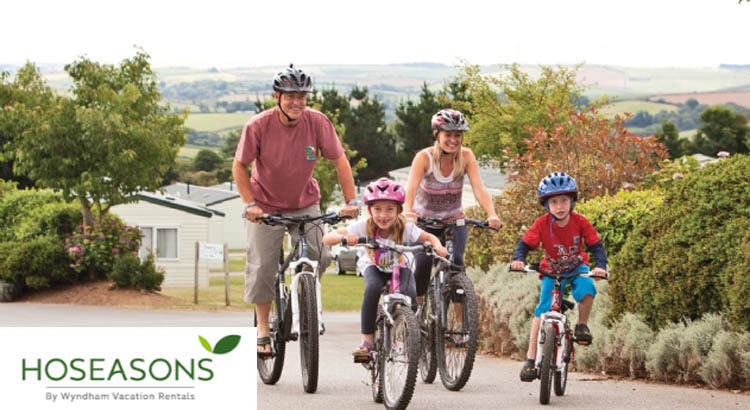 If you and your family are looking for a great adventure holiday with a fantastic choice of accommodation from timber lodges and caravans with the added bonus of lots of outdoor activities as part of their Go Active range then Hoseasons is the perfect company to book with. Maybe you are looking for a quick getaway romantic break? 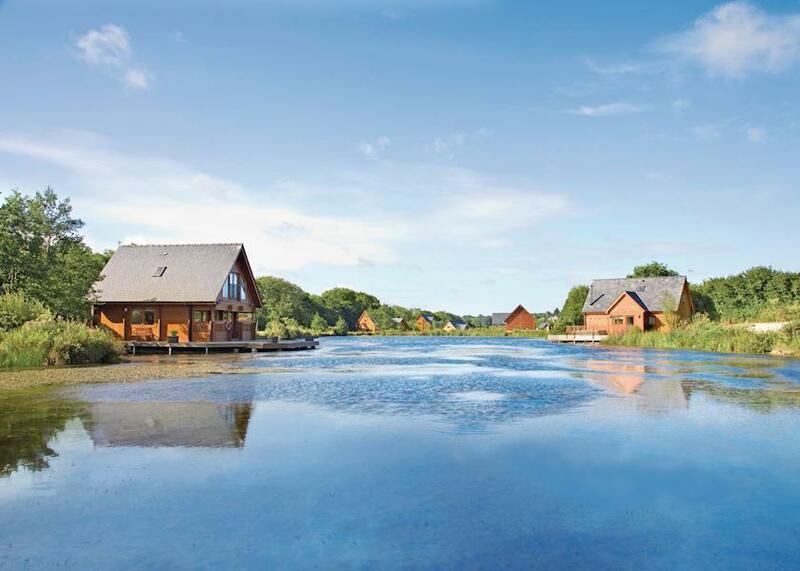 Hoseasons have a fantastic range of log cabins situated in the midst of pine forests and stunning scenery on the edge of beautiful lakesides, which will be perfect for you. Many Hoseasons lodges even have decking with a hot tub for those wishing to book a quiet romantic break. 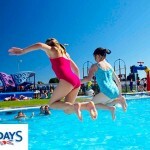 Caravan holidays are fun-packed and perfect for families looking for a break away together. 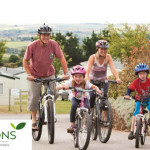 Located in many great regions in the UK, Hoseasons holiday parks encompass chalets as well as caravans, providing you with an excellent choice of accommodation. 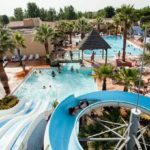 The on-site facilities such as indoor swimming pools, badminton and tennis courts, as well as family entertainment arefantastic for keeping everyone entertained and happy. Hoseasons also offer a range of self drive boating holidays with over 850 boats from a choice of 41 start points on the Norfolk Broads, the canals and rivers of England and Wales and the lochs of Scotland. With a choice of narrow boats and cruisers available with a Hoseasons Boating Holiday in a wide range of layouts, sizes and styles sleeping from 2 to 12 people! All have comfortably appointed interiors with good bathroom, kitchen and heating facilities. Why not try something new with a Hoseasons boating holiday, and experience the fun that a boating holiday can bring.